Need help figuring out how much storage space you need? 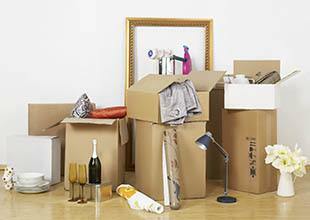 How about tips for efficient ways to pack both your boxes and your storage space. Let Golden State Storage be your one-stop storage solution. We can advise you on the storage size that best meets your needs, answer your storage questions, provide you with boxes and packing materials, and direct you to the location closest to your home. 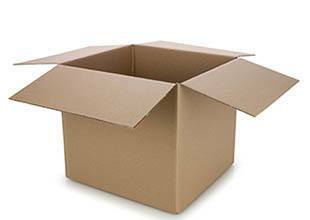 We want to make your storing and moving process as easy as possible by offering you boxes, locks, and other moving supplies. From locks, bubble wrap, packaging tape and wardrobe boxes, Golden State Storage is a one-stop shop for all your storing and moving needs. Small boxes for heavy and small objects. Perfect for books. Medium boxes for all your general items. Perfect for clothes, dishes, and ornamental items. Large boxes for all your larger items. Perfect for small furniture and other lightweight larger items that need enclosure. 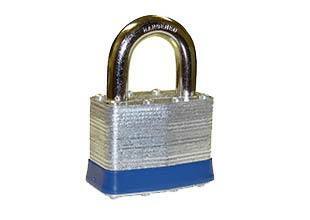 High strength padlock. The perfect lock for your storage unit. 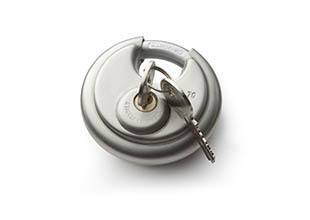 High strength circular / disk padlock. Added security for locking your storage unit.